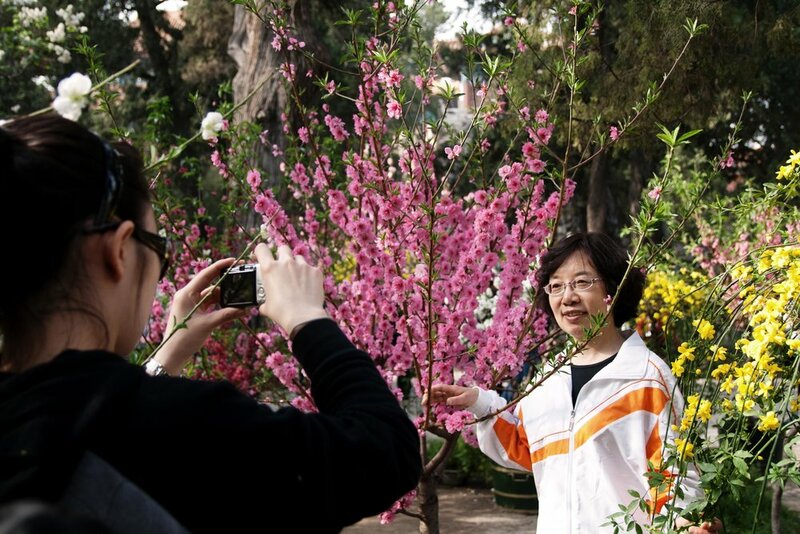 'Chiezi' - or 'eggplant' - is what Chinese people say to get their subjects to smile for their photos. 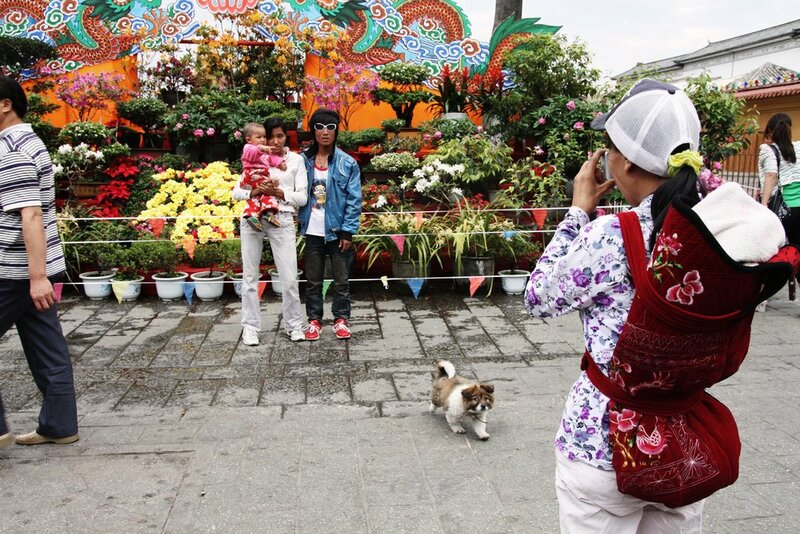 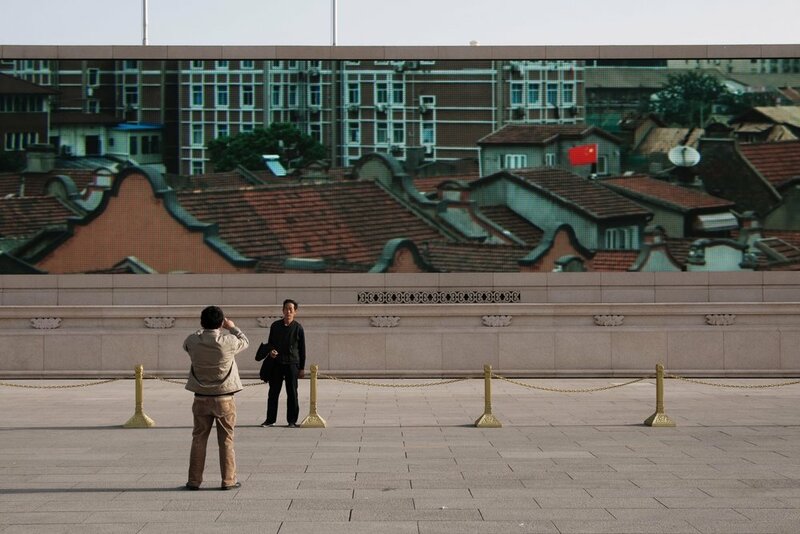 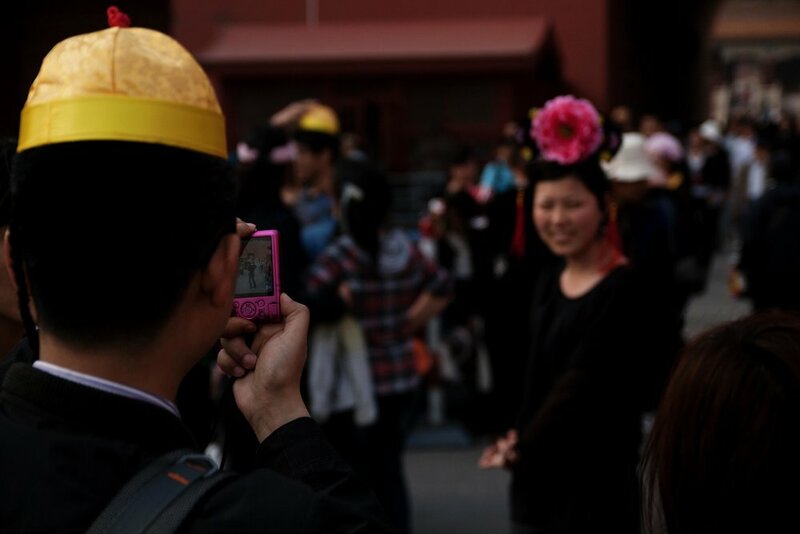 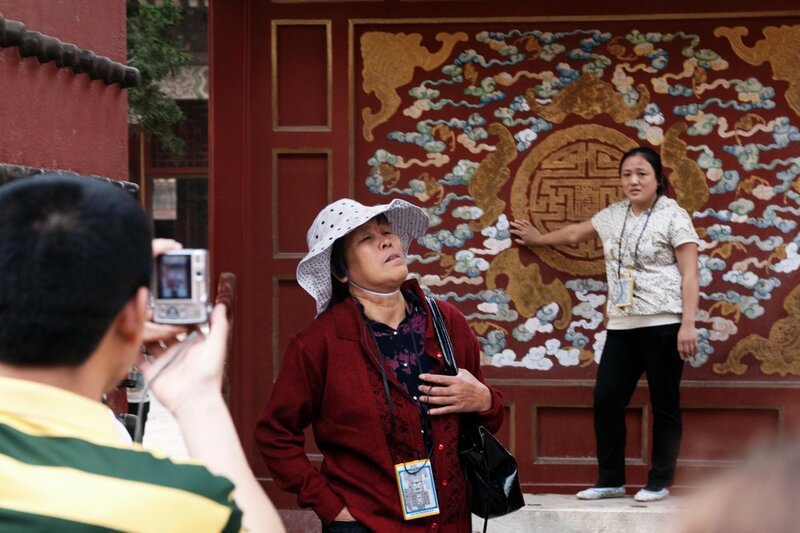 Eggplant captures a moment in which the first generation of a new Chinese middle-class are enjoying domestic tourism en masse, and creating, for themselves a new visual memory. 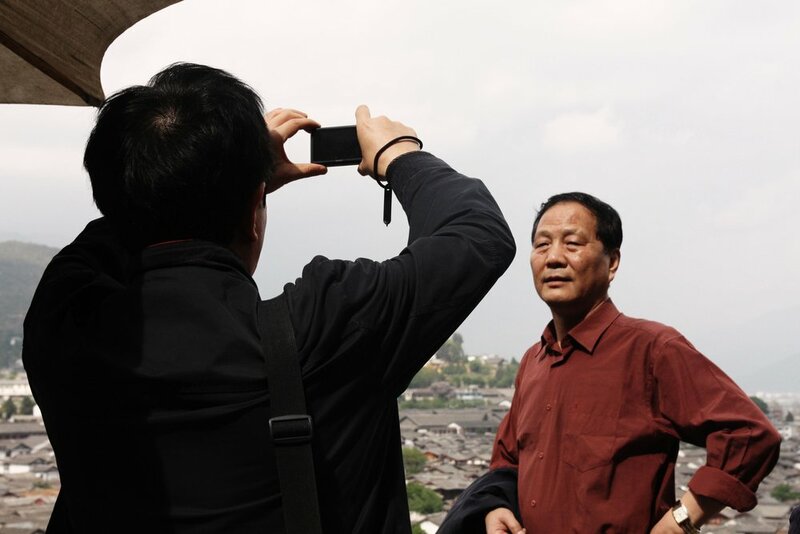 Taken over three weeks during China's peak holiday season in 2011, Eggplant is a portrait of a rapidly transforming China through an unapologetically tourist's eyes. 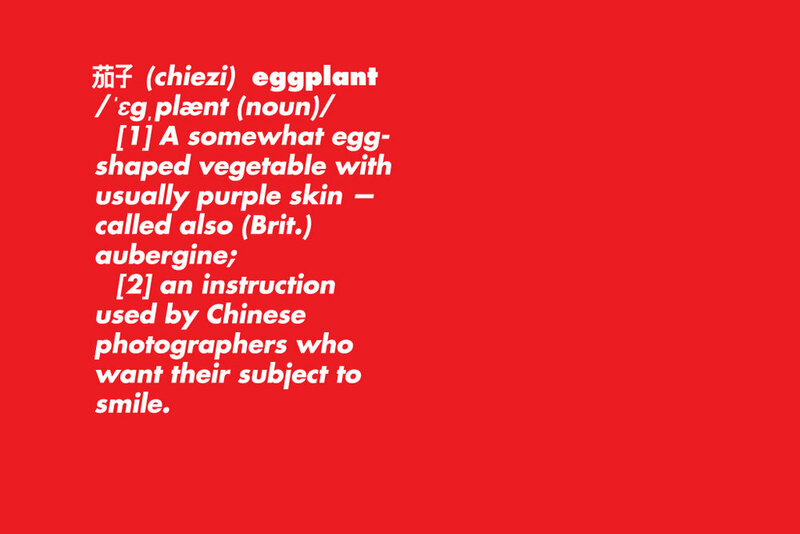 Eggplant was selected for exhibition as part of a group show at Photo Festival Ireland 2012.